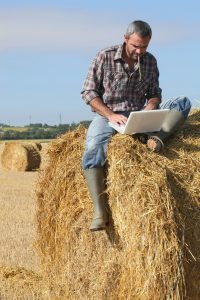 According to the Federal Communications Commission, about 39% of the U.S. rural population, or 23 million people, lack access to broadband internet service—compared with 4% of the urban residents. The FCC defines broadband as fast service and equates to a minimum download speed of 25 Mbps. 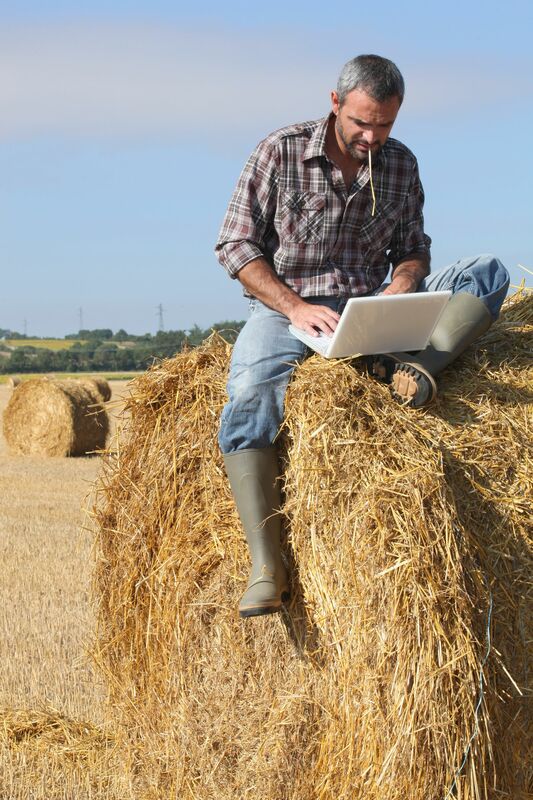 The lack of broadband connectivity is impacting the rural communities. In a 2015 study by university researchers in Oklahoma, Mississippi and Texas, they discovered households that had broadband access usually had higher incomes and lower unemployment rates than those households without high-speed internet service. While there are plenty of fiber-optic trunk lines as part of the U.S. internet backbone, it becomes difficult to reach individual rural customers. According to industry estimates, it costs roughly $30,000 a mile to install optical fiber cable and secure right-of-way access. Compounding the problem are laws in at least 19 states that restrict rural communities from building out their own systems. The reason—it would pose a threat to private companies. Currently, these rural communities rely on existing copper line telephone technology. Even with upgrades, those lines can’t deliver data at speeds common to fiber-optic networks. Earlier this year, a family-medical practice, located in Potosi, MO., got a quote for fiber-optic service that ranged from $563 a month for 20 Mbps to $1,190 a month for 200 Mbps.